Every country has their own taxes. It is a mandatory financial charge imposed upon a taxpayer individual or any legal entity by the government in order to fund the government. Recently UAE introduced the Value Added Tax (VAT) on the 1st of January 2018. 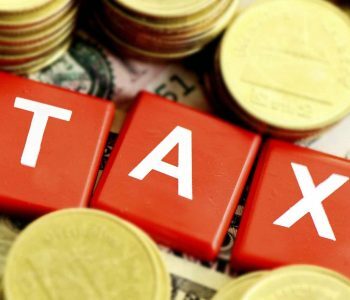 According to the law, a 5 per cent tax is levied upon the majority of transactions in goods and services with a few exemptions. According to the new laws in place, it is mandated that every company offering taxable goods or services with annual revenue of AED 367,000 or above must register for VAT. For companies whose supplies and imports exceed AED 187,500 per annum, it is optional to register but not mandatory. VAT registrations are regulated by the Federal Tax Authority (FTA) and have stated that any business failing to register within the prescribed time period will be considered as non-compliance of the VAT laws and will be levied penalties as severe as AED20,000. 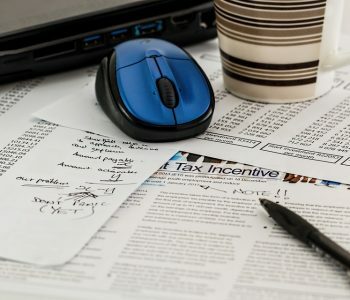 Further, the unregistered companies will be required to stop all their sales and business transactions until they receive their tax registration certificate(TRC) from the FTA. For all the companies operating in Dubai, it is advisable that the maintain a complete record of all their transactions. For businesses with annual turnover in the range of AED 367,000 and above, it is required as per the law to maintain a record of all financial transactions including income, costs and all other VAT associated charges. The FTA will inspect a copy of these records in Arabic to ascertain whether the company is following the compliances or not. 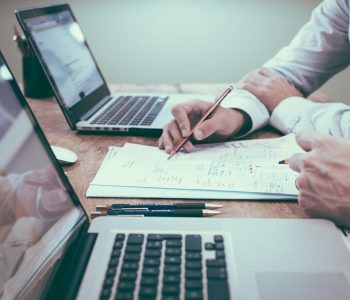 Even if a business is generating an annual revenue that is exempted from VAT, it is best to maintain a record as it is the only piece of evidence to that could clear an inspection from the FTA. VAT laws require every business to essentially play the role of a tax collecting agent on the behalf of the government of UAE. The VAT on goods and services are initially purchased from the customers when they buy or avail service from the company. Any failure in collecting this VAT can result in a penalty that is five times the amount of VAT imposed on them which was payable in the first place. 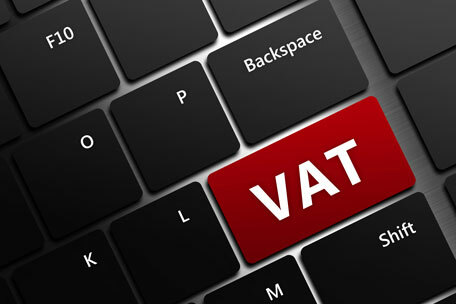 For all items subject to the tax, it is highly recommended levy the VAT to maintain tax compliance. Filing VAT returns depends upon the company’s annual turnover. 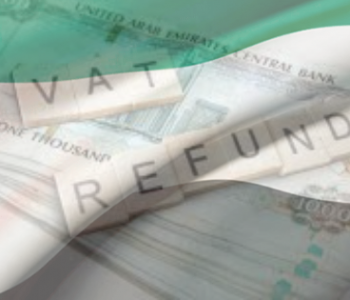 For businesses with a turnover above AED 150 million, VAT returns must be filed monthly. 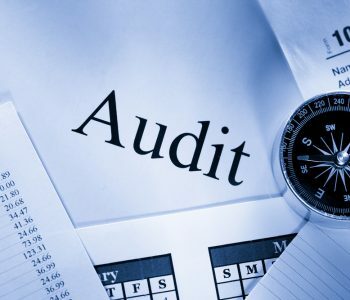 Your tax consultant can help you file it within the specified timeframe to avoid any possible fines. Most other businesses can file VAT returns quarterly. This is the amount of VAT an individual would have paid on goods and services if they were purchased in the UAE. This is applied to goods that are imported from outside the GCC. Even though the business is not required to pay VAT on the import, the buyer will have to report the VAT transaction under the reverse charge mechanism. The buyer has to report the input VAT on the purchased goods as well as normal output VAT on their sales when filing the returns for that particular quarter. As an entrepreneur, you must be aware of the zero-rated suppliers. A zero-rated supplier supplies goods that are still taxable but at a rate of zero per cent. So, your company is still required to report and record these supplies. Contact your tax consultant in Dubai today for VAT-related queries, advice, and services.